Bloody brilliant. Essential reading for anyone at school in the 70s. Well The New Analogie didn’t last long. Thanks to the snow and over 2 hours on a bus it took one day to finish. It was interesting but often issued detail and was equally often unconvincing and just plain wrong e.g. the discusssion about the end of A Day In The Life. So, this one might take a little longer. 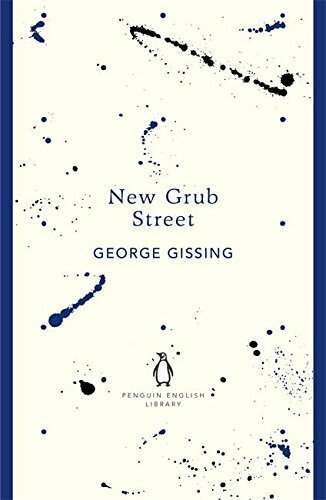 A fun thriller set in the world of hifi and secondhand record shops. Enjoyable, but not high art. After hearing Hastings give a talk about his book last month. Just reading Clive James’ The River in the Sky. 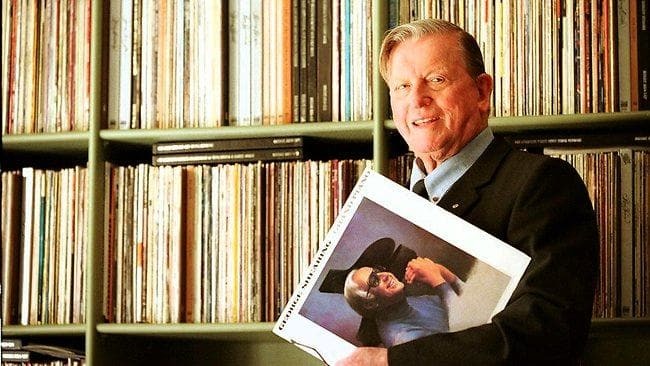 He mentions Kym Bonython’s house Eurilla that burnt down in the Ash Wednesday bush fires and destroyed 5,000 albums many of which were signed - Duke Ellington was a house guest on several occasions. Essential reading for anyone at school in the 70s. Just bought it. Thank you. 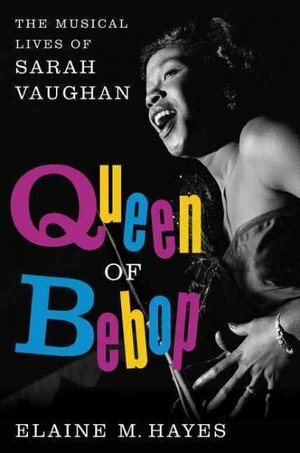 Queen of Bebop, The musical lives of Sarah Vaughn by Elaine M Hayes, She started young in the church, naturally, and supportive parents, but she plays hooky from school to go to the bars and listen to music. Incredible voice. She always got respect from the musicians with pure vocals and timing . I read this back in 1981-2 when I was still a teenager, and it blew me away. I was led to Dos Passos’ massive trilogy by way of a recommendation from Arthur Koestler (in a book, not personally ), a writer I very much admired, although he’s barely read these days. 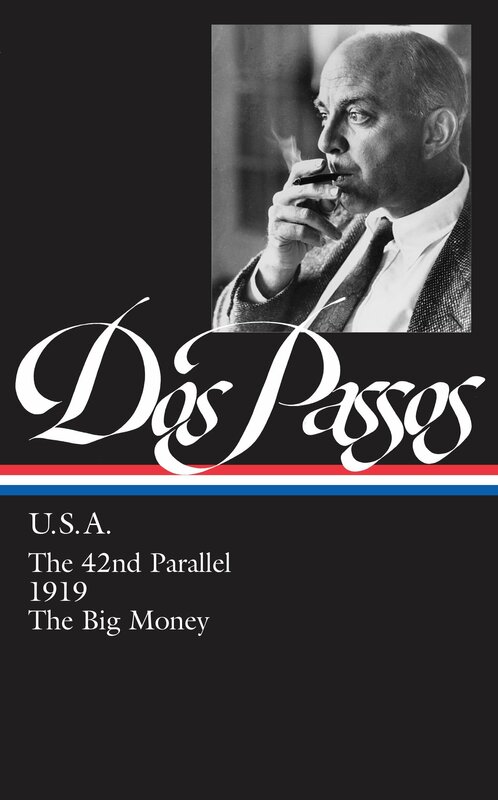 Dos Passos isn’t read much these days either (he drifted towards the right during the 1940s), but rereading USA, his masterpiece, I am struck by what a technically brilliant writer he is, and his innovations still hold up today. 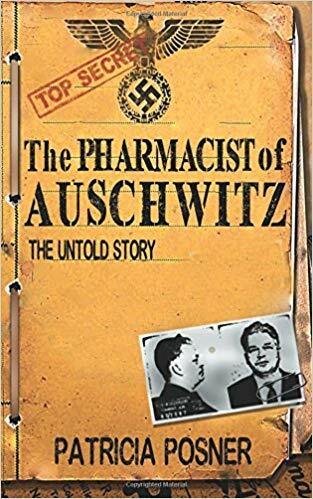 The use of “Newsreel” and “camera eye” works especially well, and the author blends fact and fiction, real-life and fictional characters, perfectly. 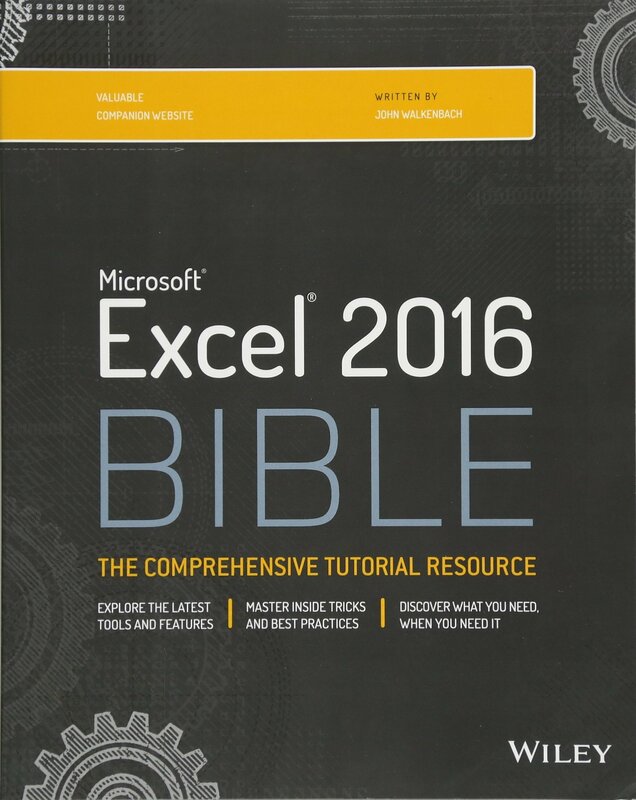 Edit: … for anyone at grammar school in the 70s. Now reading ‘Middle England’ where some of Coe’s original characters inhabit Brexit Britain. Good so far but I’m only a few pages in. Just waiting for it to take off. Autistic/Asperger’s man looking for wife. I bought it in a charity shop and realise it must have been a student copy as it has lots of underlinings and notes in pencil. 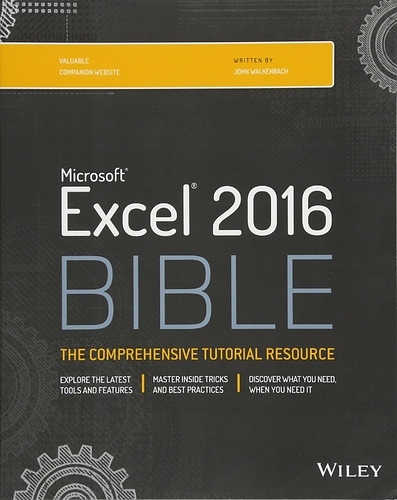 I am in the process of reading this book. 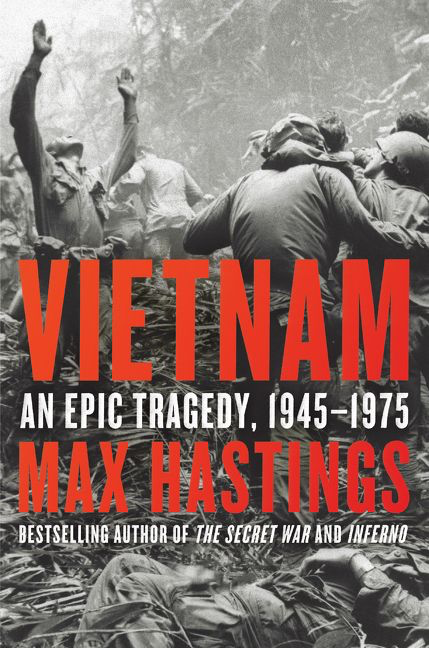 The level of information and detail in this book is sometimes astonishing. I feel lucky that I have someone in Norman Lebrecht’s calibre in gathering the material of the Classical music world and putting it down on paper in such a lucid fashion and digging deep into the mysterious world of conductors. Very different from everything else so far, but a fantastic one nonetheless. The atmosphere in East Berlin is just like I remember it from my own visit in the eighties. 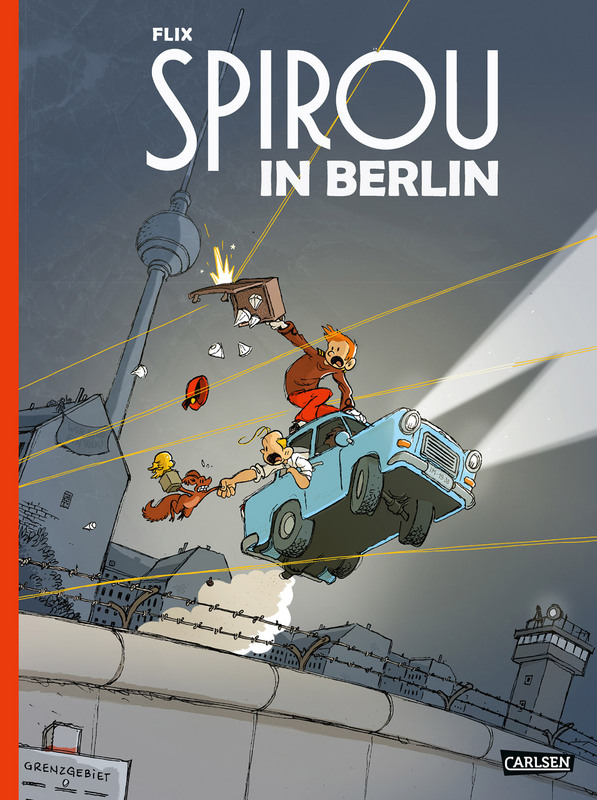 No surprise that it is the best selling Spirou in Germany so far. I’m not far into this, but absolutely riveting so far. 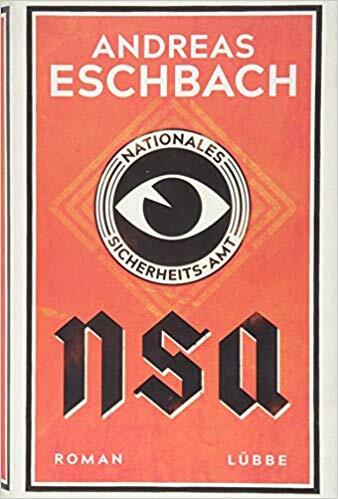 Although we all know the terrible acts committed, I certainly wasn’t aware of the conspiracy between German Industry and the Nazis. Hard to read, but fascinating at the same time. 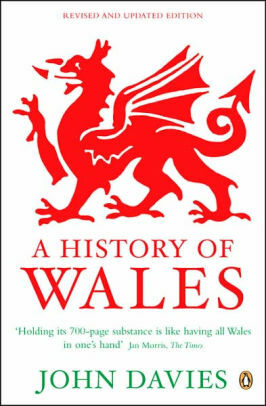 Working my way though most of it’s 1,000 pages! I must start with a confession that I really only had a vague awareness of James O’Brien and have never heard his radio show (my radio listening is pretty much limited to R4 in the morning before I go to work, Classic FM in the car, and sport). So I got this book on a hunch. So glad I did. I usually take ages to get through books but I demolished this over 2 days. 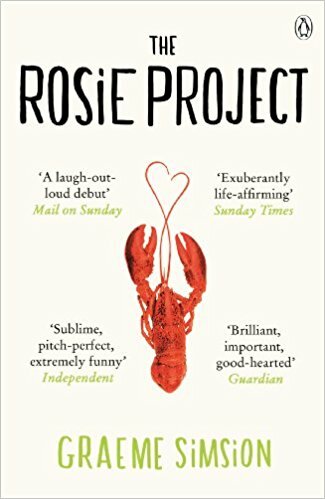 It is well written, very funny in parts, made me think, and also made me worry. I can thoroughly recommend it. One final thought. The hardback I bought has on the back cover the typical quotes from ‘celebs’ who have read it and liked it. Nothing unusual there. 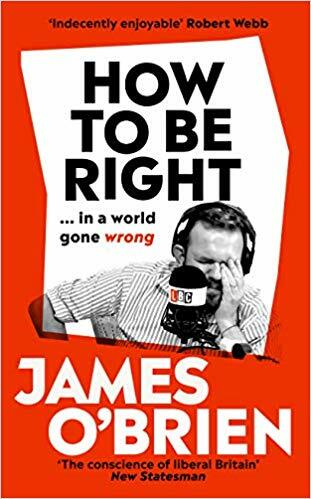 Except the final quote in the list is from The Sun which says ‘James O’Brien is the epitome of a smug, sanctimonious, condescending, obsessively politically-correct, champagne-socialist public schoolboy Remoaner.’ If I had browsed the book in a bookshop and spotted this it would have prompted me to buy it there and then. So ‘10-out-of-10’ to him for including that. I bet his decision to do so now irritates whoever at The Sun wrote the quote as O’Brien has turned it into something of a badge of honour. 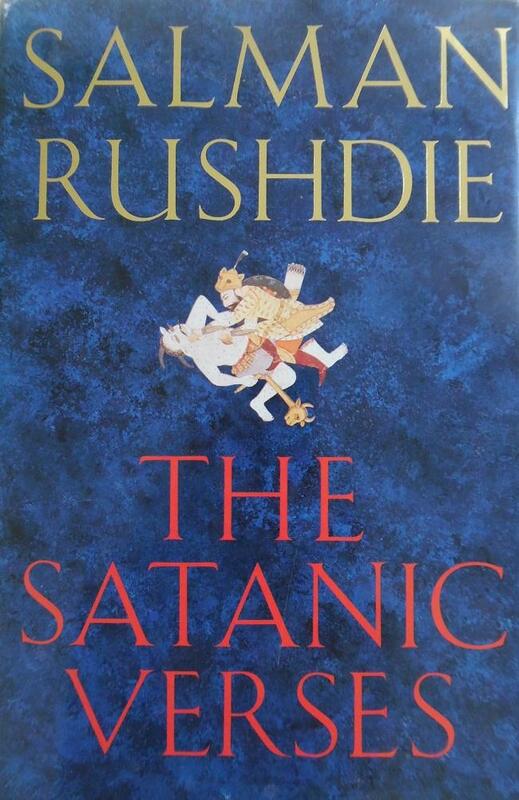 i didn’t much enjoy this book when I bought it back in 1988, but I held onto it when the controversy blew up the following year when adherents of the so-called “Religion of Peace” went around burning books just like the Nazis did, threatening writers and in many cases killing people over a book most of them had never read. I’m reading it again in the breaks I occasionally take from Dos Passos’ USA (see above) and while I remain unconvinced by Rushdie’s book (it is pretty heavy going, if nothing else) I feel it’s important to read it - and tell people you’re reading it - on the 30th anniversary of this shameful episode.